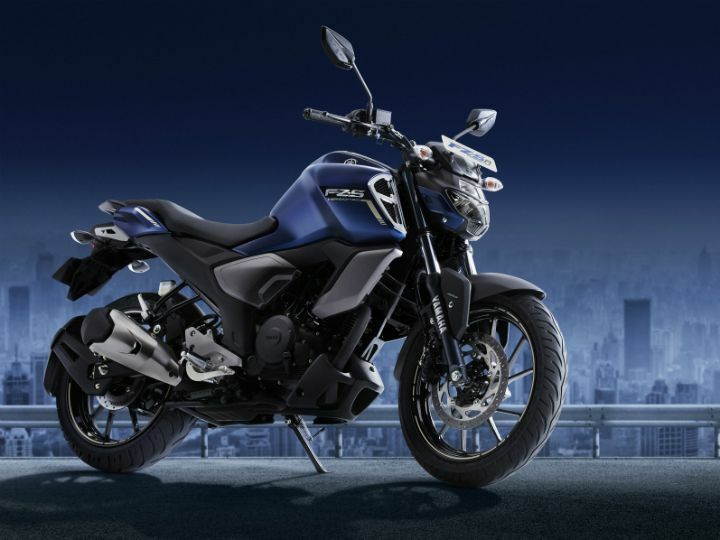 Yamaha’s new FZ Fi and FZS Fi Version 3.0 has finally been launched for a fairly hefty premium over the older generation! That said, here are five quick points you need to know about Yamaha’s 150cc naked siblings. If there was any bike in Yamaha’s lineup that was in dire need of a design update, it was the ageing FZ series. Thankfully, Yamaha has introduced some major changes in a bid to keep the motorcycle relevant. For starters, it now gets a beefier fuel tank extension, like the one seen on the FZ25. Then there’s the completely redesigned front headlight with LED lamps. An air-vent like grille structure has also been added at the front purely for cosmetic purposes. Other notable additions include an engine cowl and a stubbier exhaust. Both bikes also get a new LCD instrument cluster, with readouts like odometer, fuel range indicator, a clock, and more. While the majority of the changes are related to the design and pricing, Yamaha has tinkered with the FZ to make it more comfortable for both the rider and pillion. For example, the handlebar is 22mm taller and closer to the rider, which should help reduce the strain on the rider’s shoulders and arms. The ignition key assembly has now been moved to the fuel tank. The subframe is now flatter for better pillion comfort. Speaking of which, gone are the split-seat design, which has now been replaced with single-saddle unit like the one seen on the Yamaha FZ25. Powering the FZ Fi and the FZS Fi is the same 149cc, single-cylinder, fuel-injected engine found in the older bike. It continues to generate 13.2PS of power at 8000rpm and 12.8Nm of torque at 6000rpm, mated to a 5-speed gearbox. In comparison, some of its competitors like the TVS Apache RTR 160 4V and the Bajaj Pulsar NS 160 make 15.12PS/13.03Nm and 15.5PS/14.6Nm, respectively. Yamaha claims the engine is now tuned for better low-end performance. We’ll be sure to put that claim to test in our road test review. So stay tuned for that!